The Livewire Digital range of HD cameras are designed for use in extreme sporting events such as ocean racing or for deployment outside in adverse weather conditions where they must survive salt water, large variations in temperature and physical shock. Manufactured from aluminium and engineering plastics, the cameras are lightweight and very robust. The HD 1080i roll compensation camera is designed to keep the horizon level at all times a feature designed for maritime applications where the camera is mounted on the centreline of the vessel. Using telemetry from the on-board systems, the camera is electronically levelled. The camera features a very wide-angle fish eye lens and full control of focus, zoom and CCD features from the interface module. 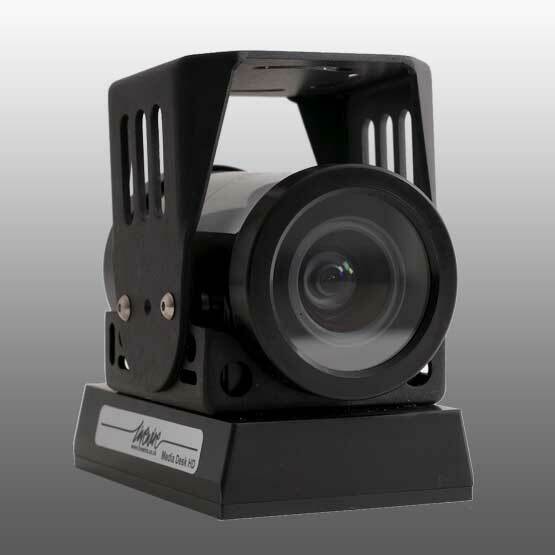 The HD 1080i Pan Tilt Zoom camera is an agile unit designed for pre-set positioning or sweeps. For use in extreme environments, to save weight and simplify installation, the camera electronics have been designed to operate over external grade CAT 5 cable. This requires the use of the counterpart electronics to interface to professional broadcast equipment. The Point Of View (POV) camera is a small HDSDI unit with a wide-angle lens and a compact, lightweight aluminium body. Features a lightweight, small “hard black” anodised aluminium body and an HDSDI professional standard interface.